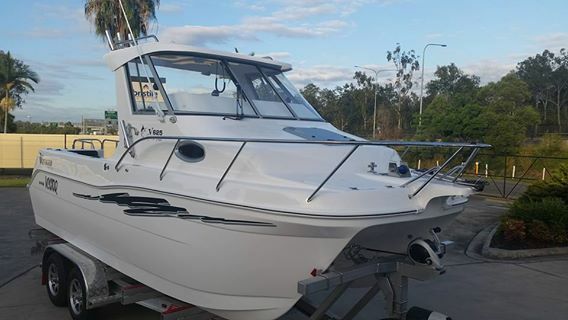 We are located halfway between the Gold Coast and Brisbane, 2 minutes from exit 41 on the M1 motorway. With Oasis Storage, you can rest easy knowing all your personal items are kept safe and secure. Why not think about putting that extra stuff not being used, into self storage. Create space to organise and give you room to use the everyday things - make life easier! Fantastic value for Gold Coast residents - Our prices are at an all time low! Take advantage of our cheap storage; we have options to suit all budgets! Maybe while you move or build a house, or even renovate - do you just need that extra space right now? If you do, then let Oasis help you. Don't burden yourself with having to move gear around from room to room or worst, place to place! It could be time to free up more space. Toys - and the big boy's toys! Also, we can offer storage for vehicles, caravans, boats, jet skis and trailers. In fact, all residential and commercial items. Gold Coast residents can now count on fantastic value for money! No long term locked in contract policy, 1-month minimum. You can rent our storage space for as long as you want; we put you in control! Applies only to the self storage bookings for our containers. This does not include outdoor storage for, caravans, motorhomes, boats, etc. Applies only to a booking of 6 months or greater, with the first 6 months payment in advance. If you have the same offer from elsewhere, it must be an advertised offer that is confirmed by a written quote for a comparable storage facility with 24/7 security, camera surveillance, etc. 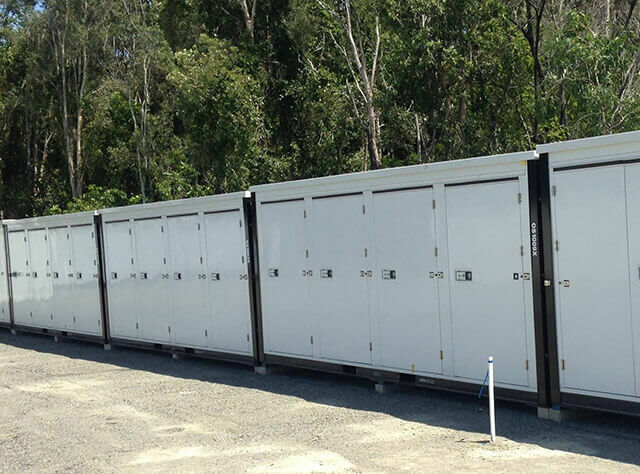 For a free quote, call us on 1800 971 771, email sales@oasisstorage.com.au, or drop into our office for a chat and more info. 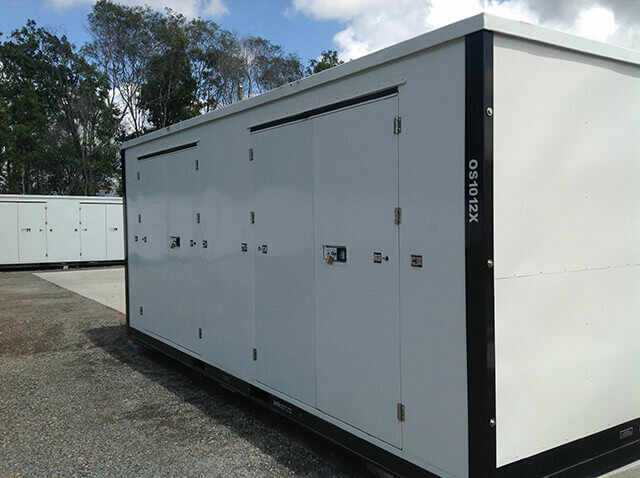 Gold Coast's Brand New Facility - Storage Always At Low Prices!